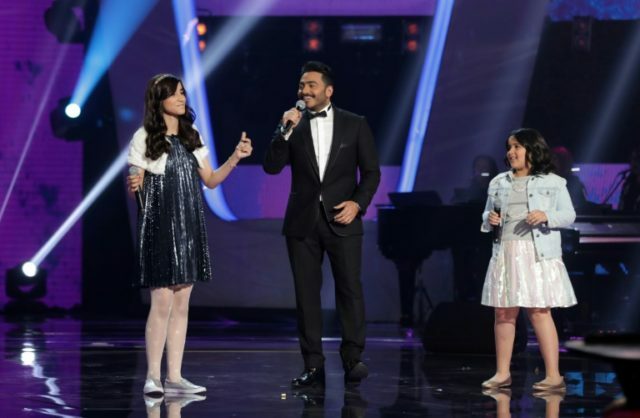 Riyadh (AFP) – A “No dancing or swaying” instruction on tickets to Egyptian pop sensation Tamer Hosny’s upcoming concert in Saudi Arabia has triggered an avalanche of mockery and ridicule on social media. Thousands of fans were taken by surprise when tickets for Hosny’s first-ever Saudi concert in the western city of Jeddah on March 30 came with the edict that dancing was “strictly prohibited”. “Ladies and gentlemen, please fasten your seat belts,” one Twitter user said. The kingdom’s entertainment authority did not respond to AFP’s request for comment about the instruction. Crown Prince Mohammed bin Salman, who is leading the reform drive, is seeking to balance unpopular subsidy cuts in an era of low oil prices with more entertainment options — despite opposition from Muslim religious hardliners.